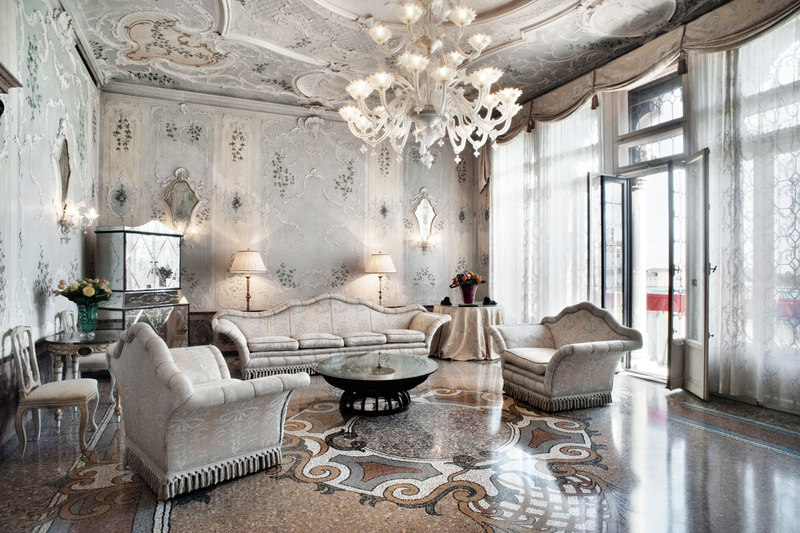 Located in the heart of the city, a short distance from the city’s main attractions and designer shops, BAUER PALAZZO it’s the only hotel with two different styles and souls: the wing overlooking the Baroque church of Campo San Moisè with its art-deco inspired interiors has a distinctive urban vibe, while the rooms located in the authentic 18th century Venetian palazzo combine modern luxury with sumptuous hand crafted Venetian fittings and furnishings, fine fabrics, gilded mirrors, carved stucco ceilings and Murano glass chandeliers, offering a spectacular vantage point in Venice on the Grand Canal. 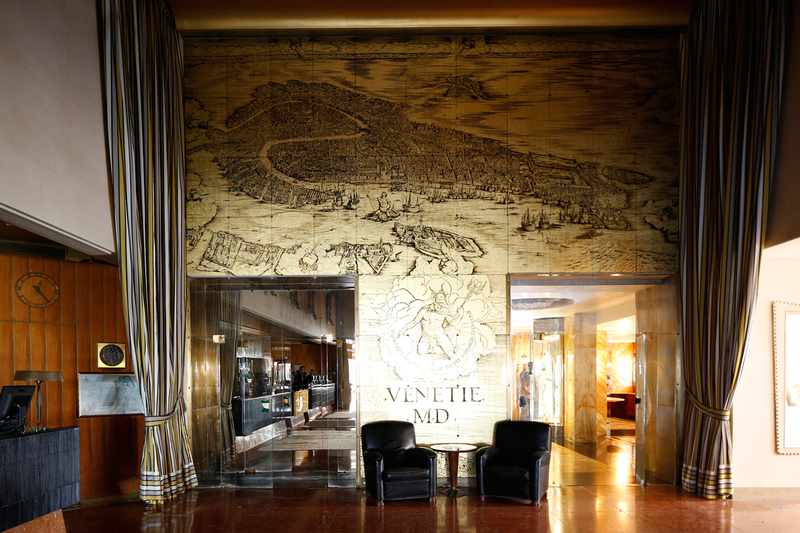 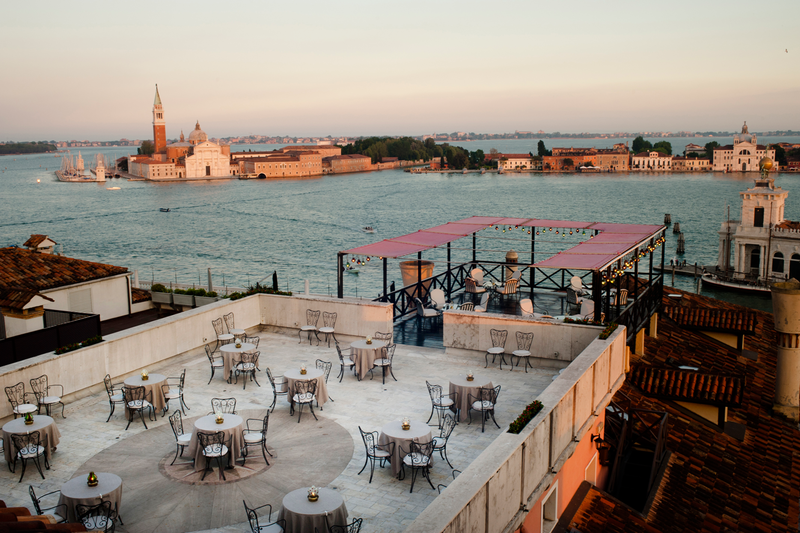 Features of the hotel include Settimo Cielo, a breakfast lounge and terrace that offers breathtaking views of Venice, the De Pisis gourmet restaurant facing the Grand Canal, a rooftop scenic Jacuzzi and a fully-equipped fitness room with personal trainer. 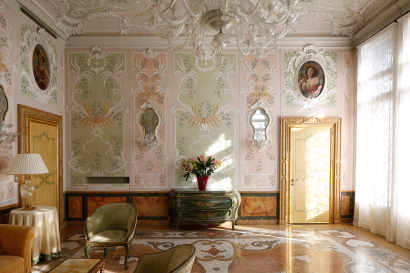 As well as access to the facilities of Palladio Hotel & SPA on the Giudecca Island, including a holistic Spa, which offers a variety of first-class treatment and a three-acres garden. Saint Mark’s square area, located on the banks of the Grand Canal where it merges into St. Mark’s basin. 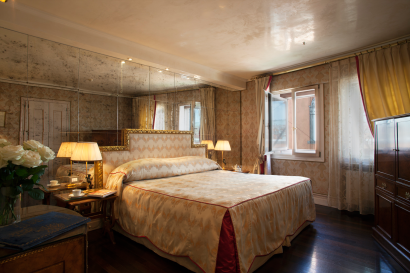 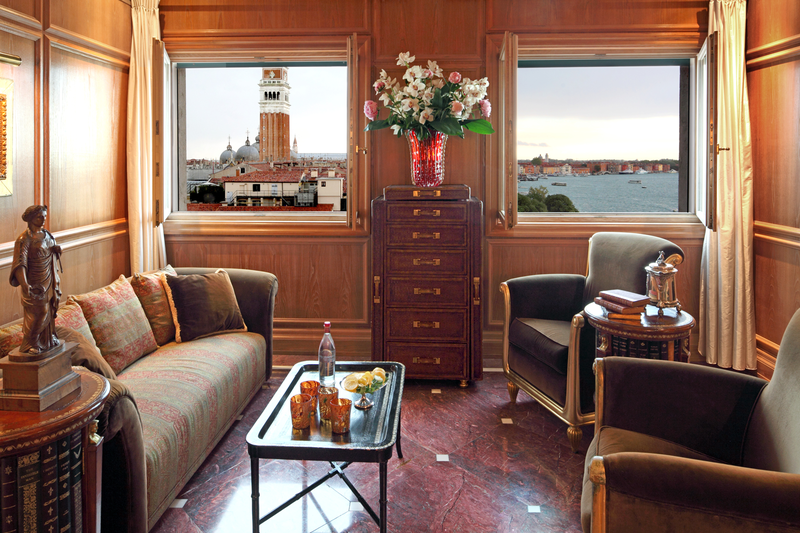 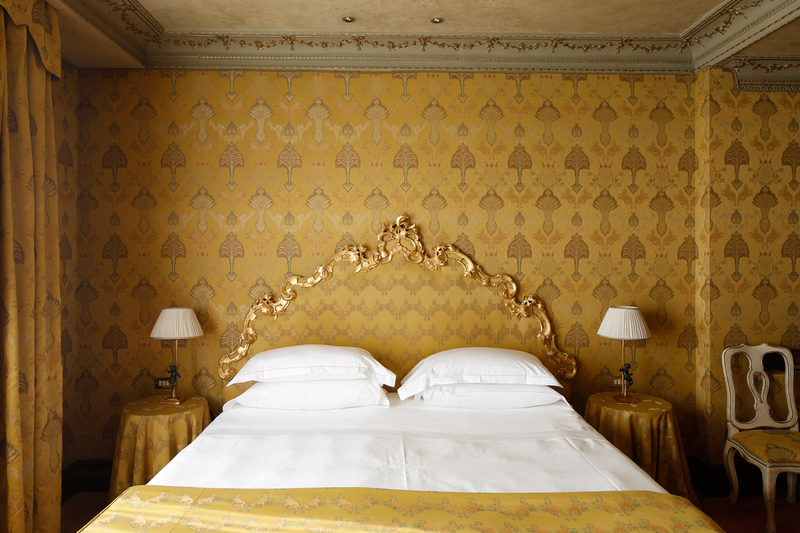 Rooms are individually decorated many featuring balconies or terraces with spectacular views of Venice, the Grand Canal and the St. Mark’s Basin. 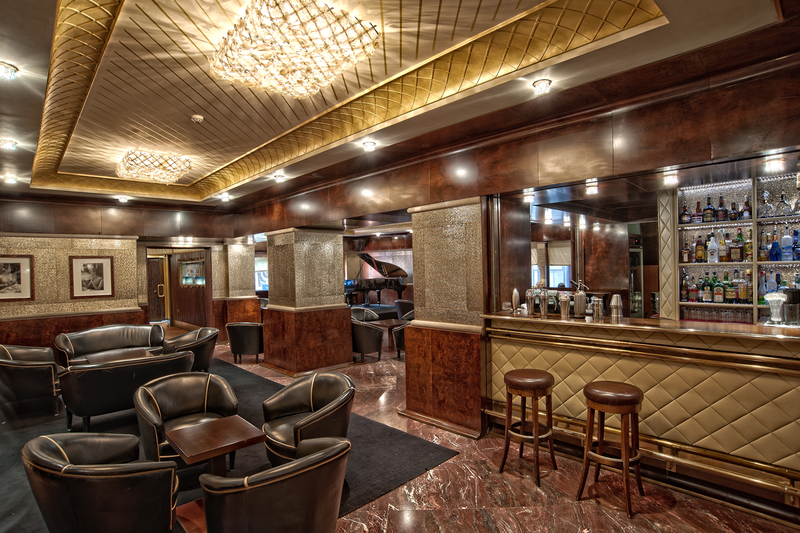 All rooms feature air conditioning, walk in closet, wi fi internet access, LCD satellite TV, cd player, minibar and safe. 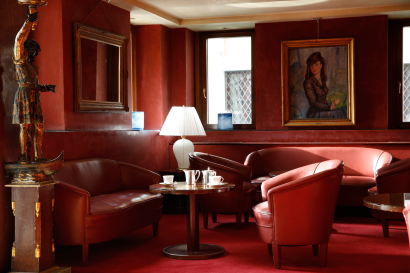 Bordering the Grand Canal, the main waterway of Venice, the Bar Canale offers a private, elegant respite from the hustle of the city. The outdoor terrace is an oasis of cosmopolitan sophistication in the heart of the city. 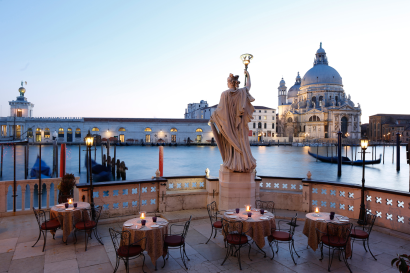 An engaging blend of savoring aromas, personal ingredients and the fair of an exquisitely designed dish is the trademark of our chef: every day is a fresh, innovative temptation to be enjoyed in one of Venice’s most picturesque location. Settimo Cielo is a stunning and exclusive lounge located on the 7th floor, where guests enjoy the most beautiful view of the city. 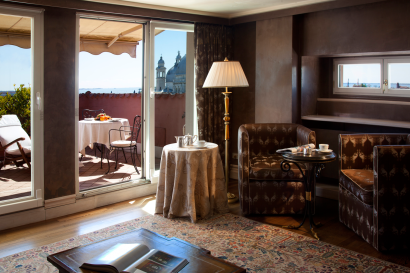 In the distance on clear days one can admire the snow topped Dolomites. 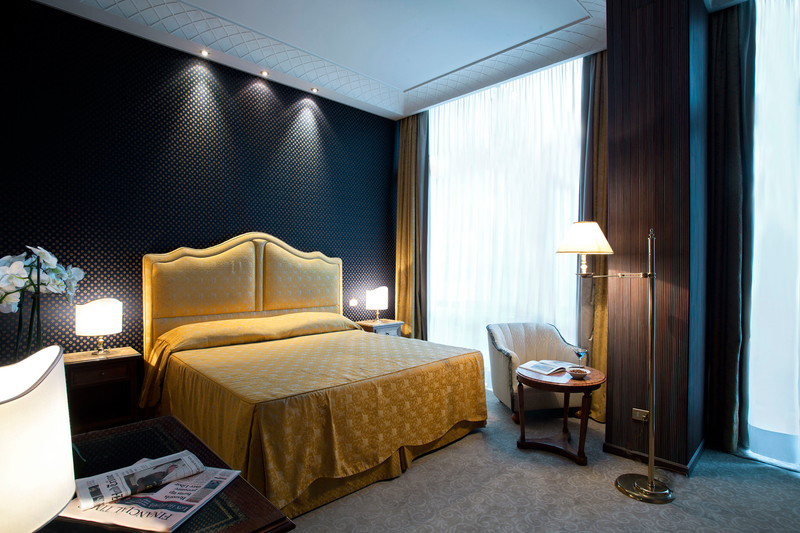 • Fully equipped gym on the 8th floor, sauna and steam bath. 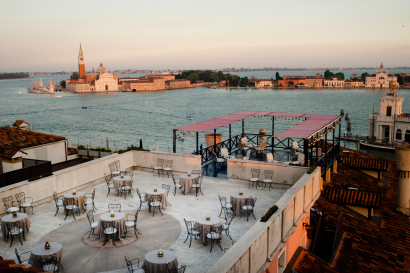 • Festa del Redentore : dinner on boats and fireworks on the St Mark’s basin, 3rd Saturday of July.